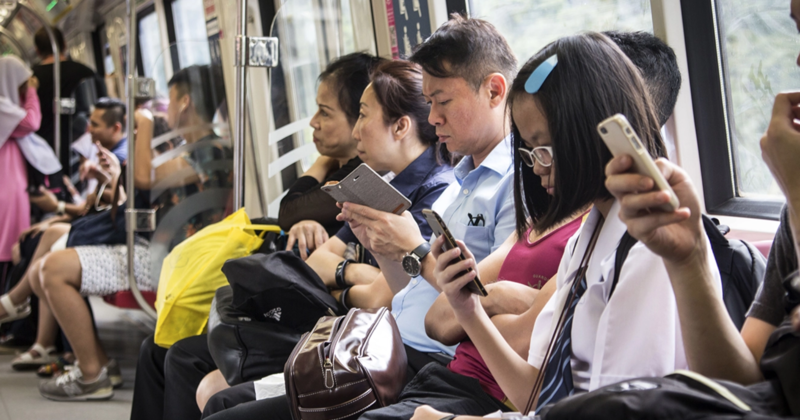 Two years ago, Australian firm TPG Telecom won the bid to become Singapore’s 4th telco. Unfortunately, not that much has happened in the 2 years, other than an announcement this March that they were “well on track to deliver services on its 4G network in the second half of 2018”. August this year marked the next time they hit the headlines, after they announced plans to merge with Vodafone Hutchinson Australia to form a “A$15 billion telecommunications giant to take on key rivals Telstra and Optus” in the Australian market. However, the deal was to be subject to approval by IMDA Singapore, who announced that its priority was to “ensure that TPG Singapore will fully meet all its licence and regulatory obligations, and that there is no adverse impact to Singapore’s competitive industry landscape or the public interest”. In response, a TPG spokesperson said that its Singapore operation is “already being run by a strong locally-based team”, and is “well capitalised to execute on its plans prior to the separation”. Its initial mobile product trial in Singapore was also “expected to be rolled out in the fourth quarter of 2018”. We’re at the second half of December, and while there’s no foreseeable launch happening within the next few weeks, TPG Telecom has once again emerged to give an update on their progress. In a press release, TPG Telecom announced that it will offer free mobile service for a year to the first 20,000 users who register their interest in the telco. This will be a SIM-only plan, which includes unlimited data, unlimited mobile-to-mobile calls, 20 local SMS messages, and 20 minutes of outgoing calls to local fixed lines per month. Mobile calls require a voice over LTE (VoLTE) capable handset compatible with its mobile network, and devices like Huawei’s Nova 3i, P20 and Mate 20 as well as Samsung’s Galaxy S9 and S9+ have been listed as compatible handsets by TPG Telecom. Successful applicants will be give a new number because mobile number porting “is currently being certified and will be made available after the trial”. Consumers might be happy to know that the trial plan will also come with no lock-in contract, and that they will be notified of the standard monthly charge “at least two months before the end of the 12-month free trial period”. Register your interest for TPG Telecom’s trial at www.tpgtelecom.com.sg.